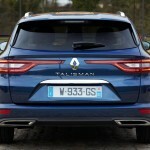 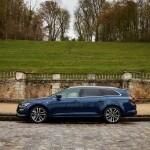 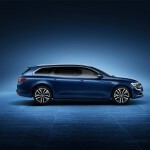 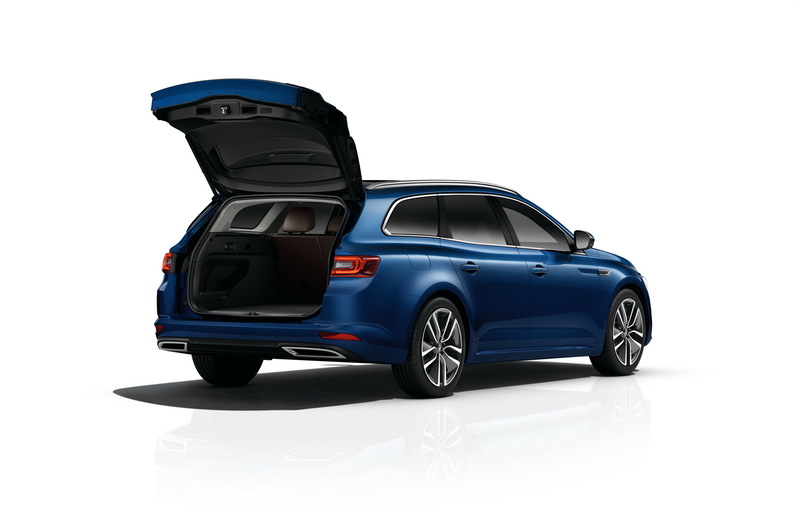 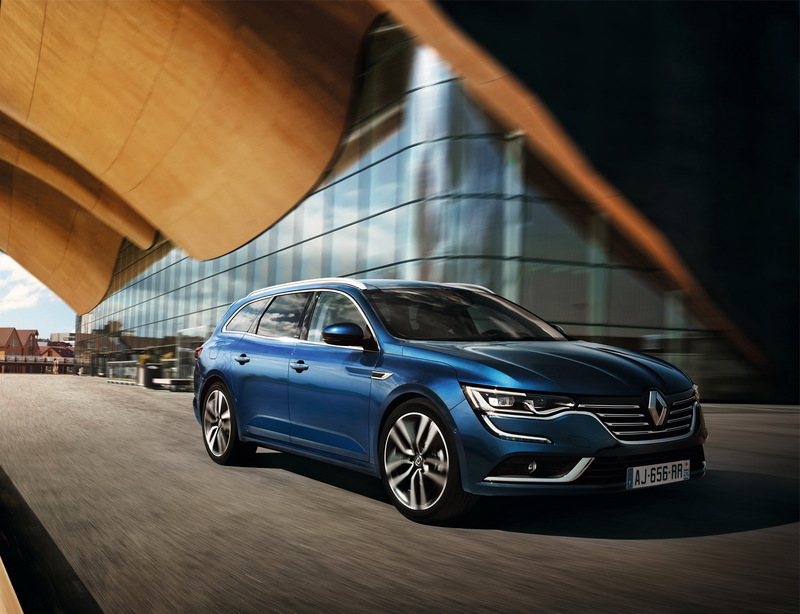 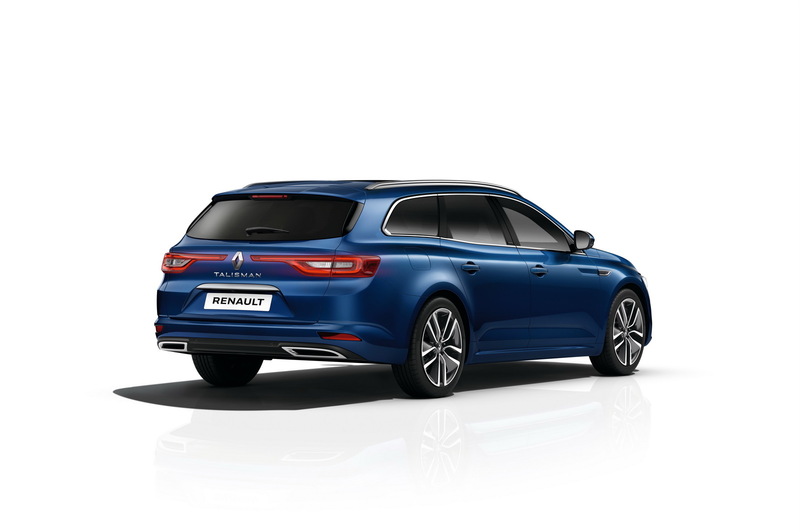 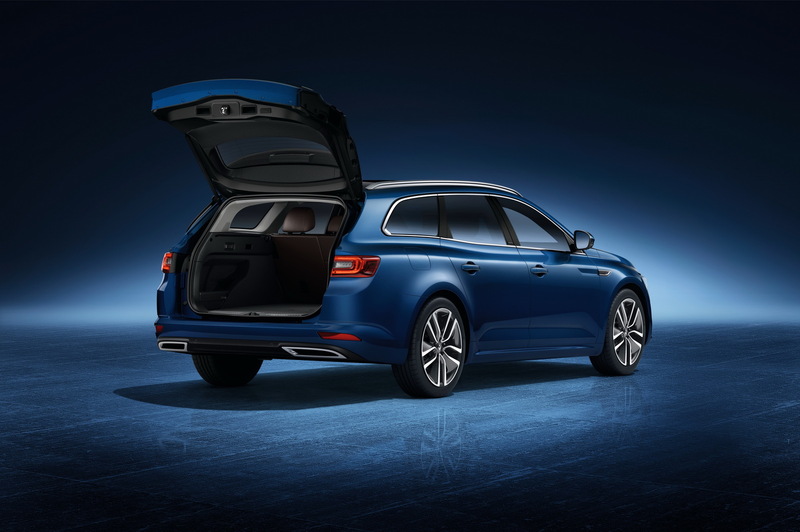 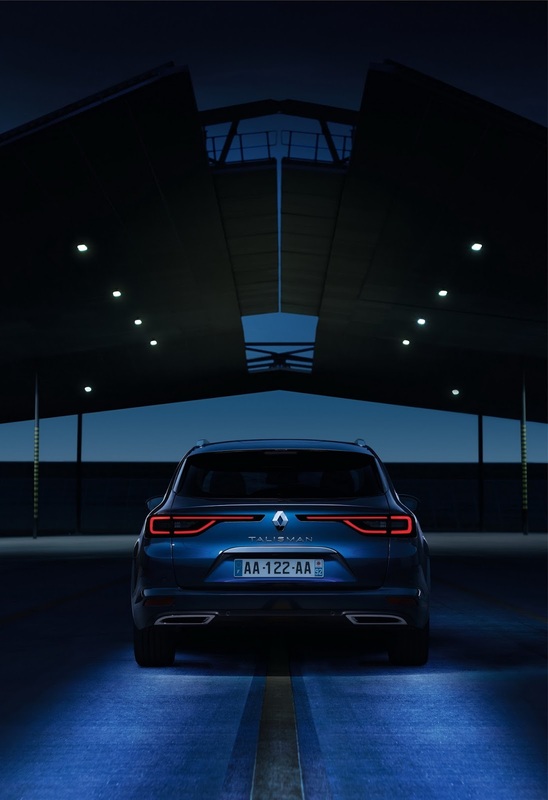 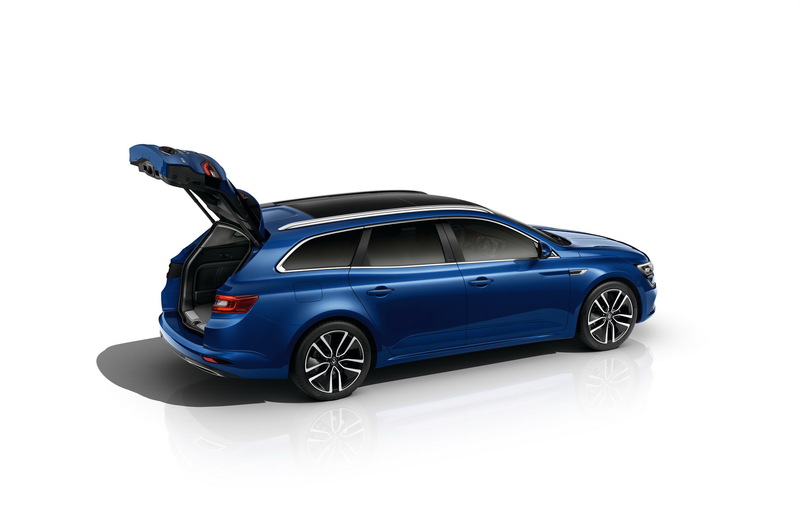 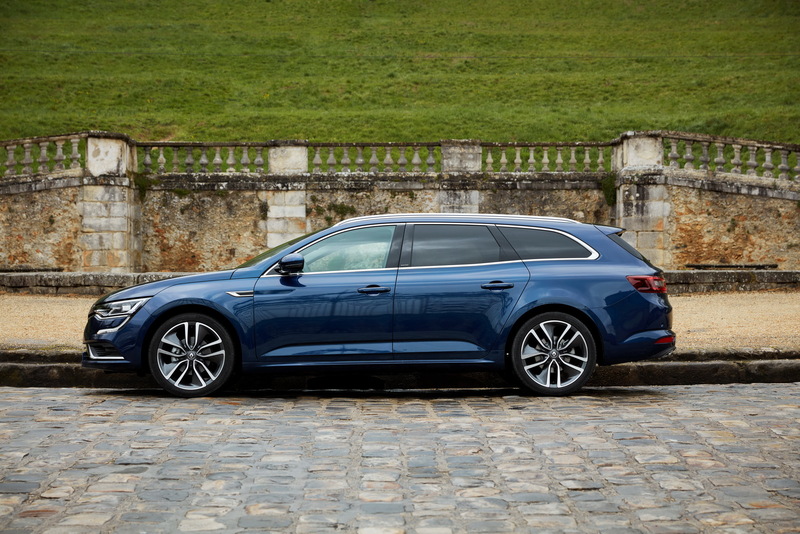 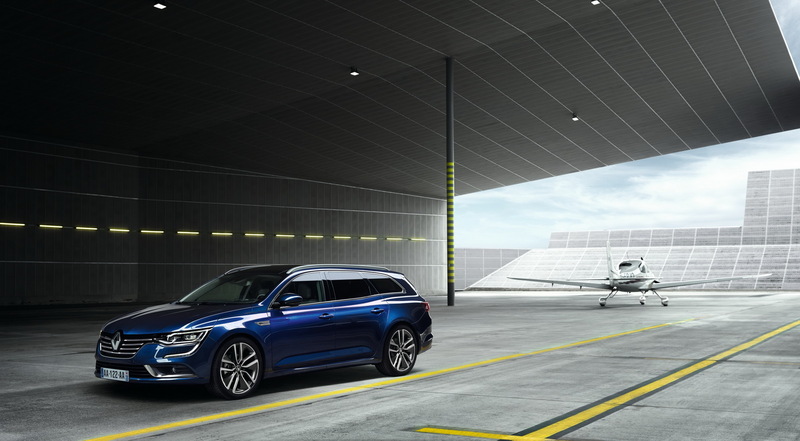 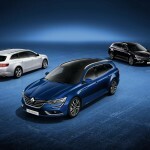 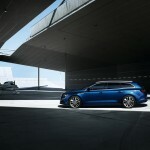 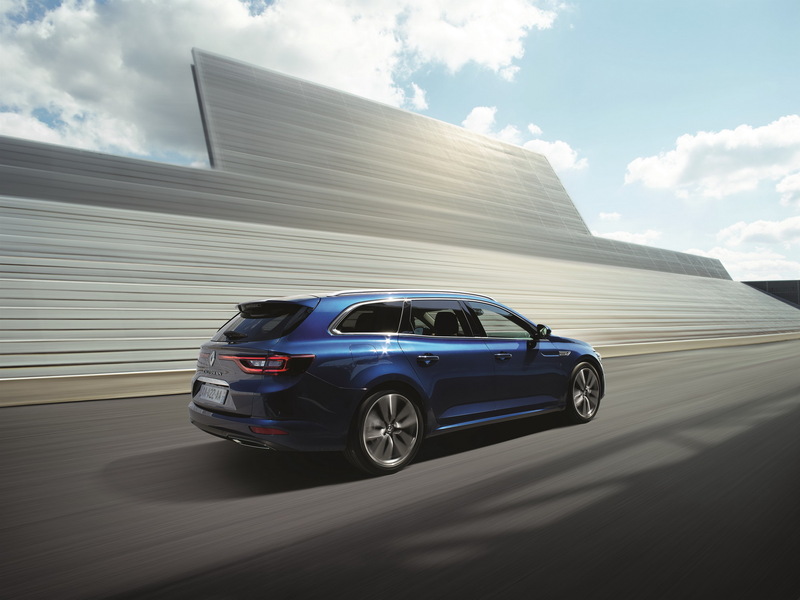 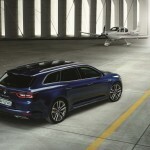 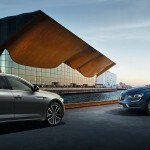 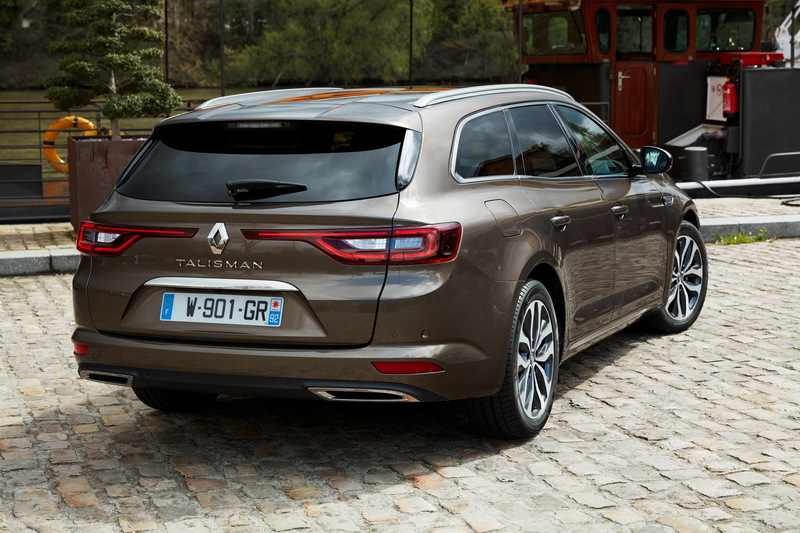 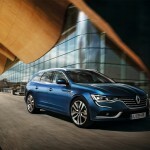 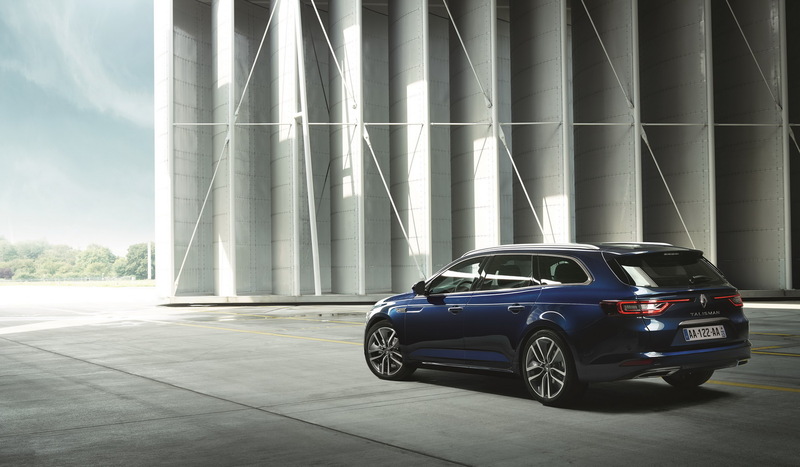 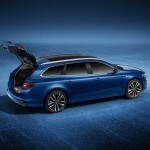 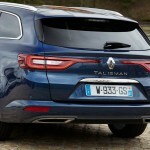 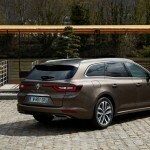 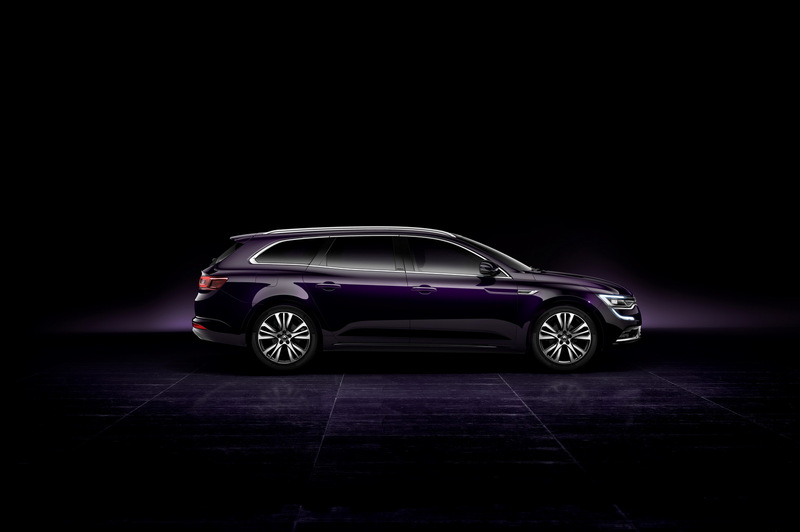 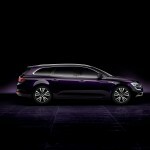 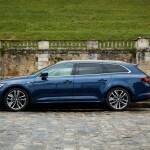 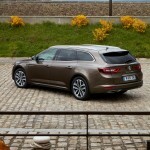 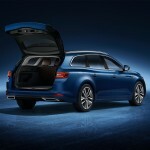 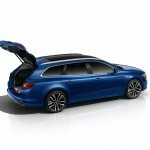 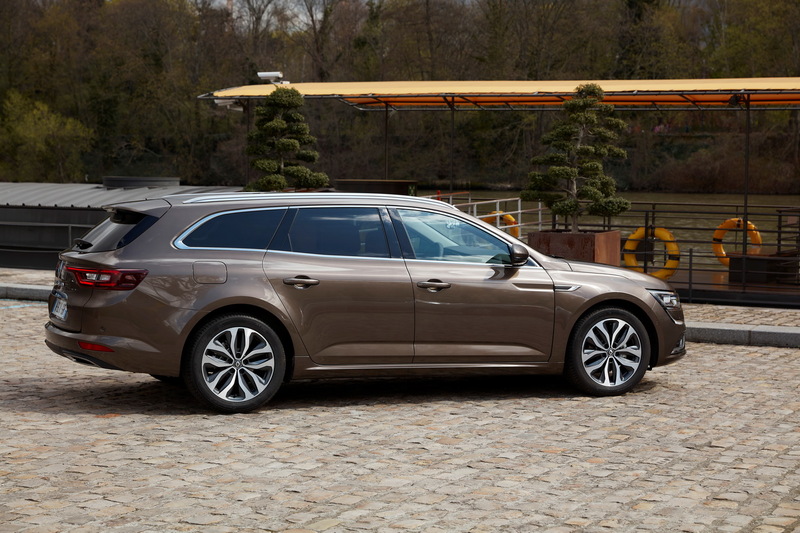 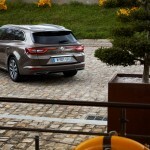 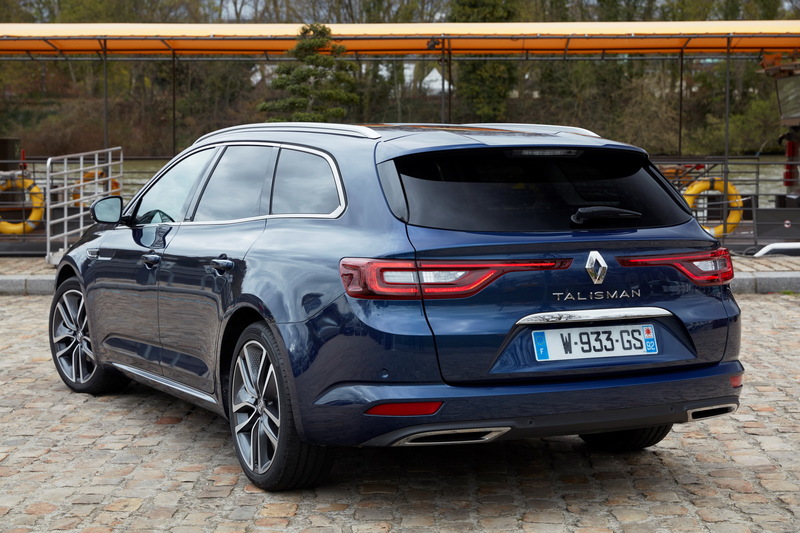 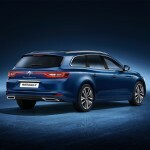 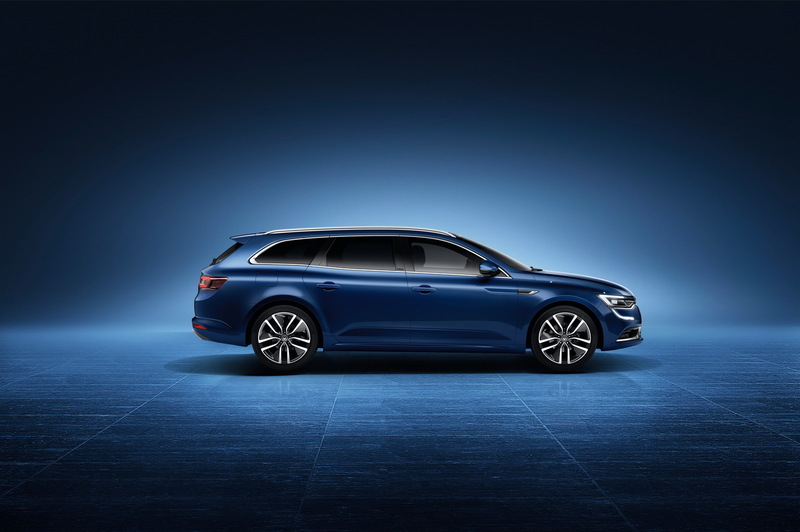 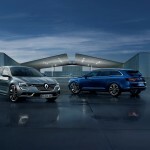 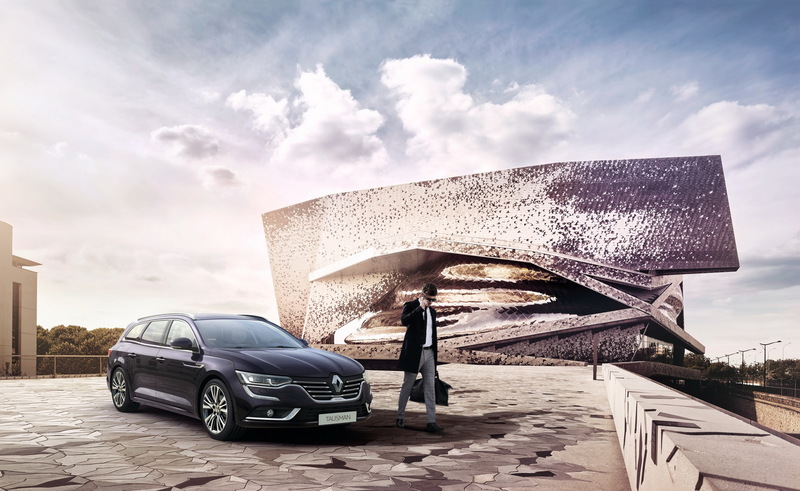 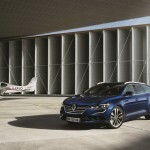 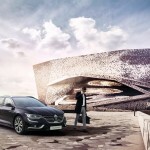 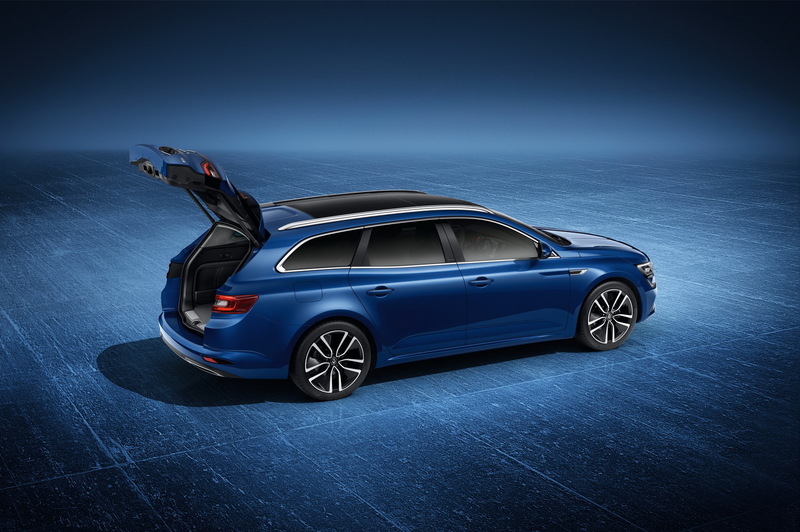 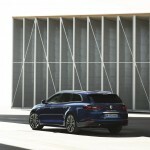 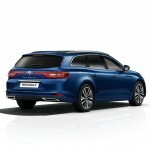 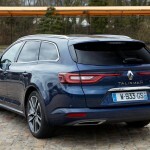 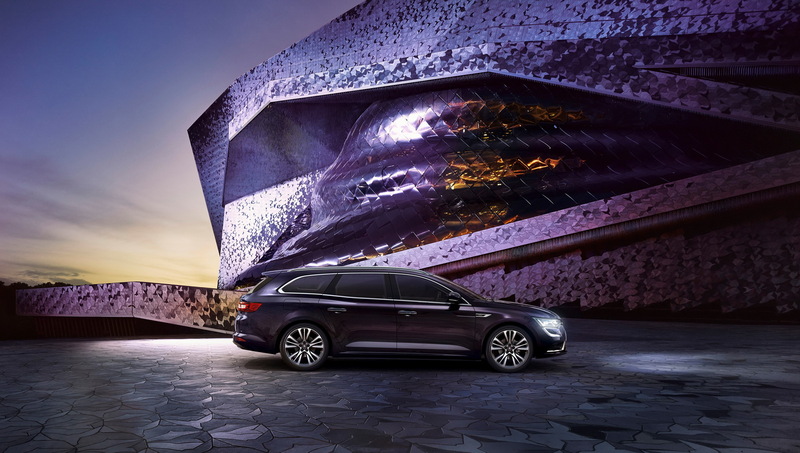 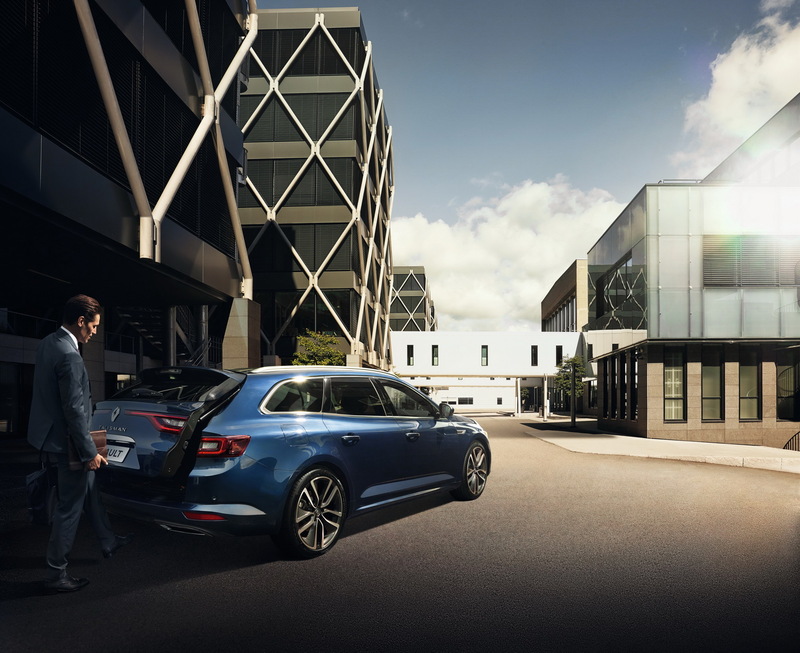 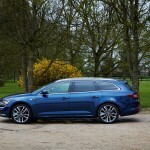 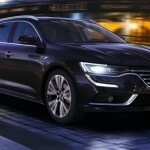 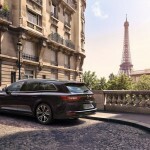 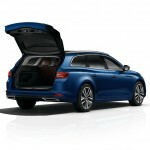 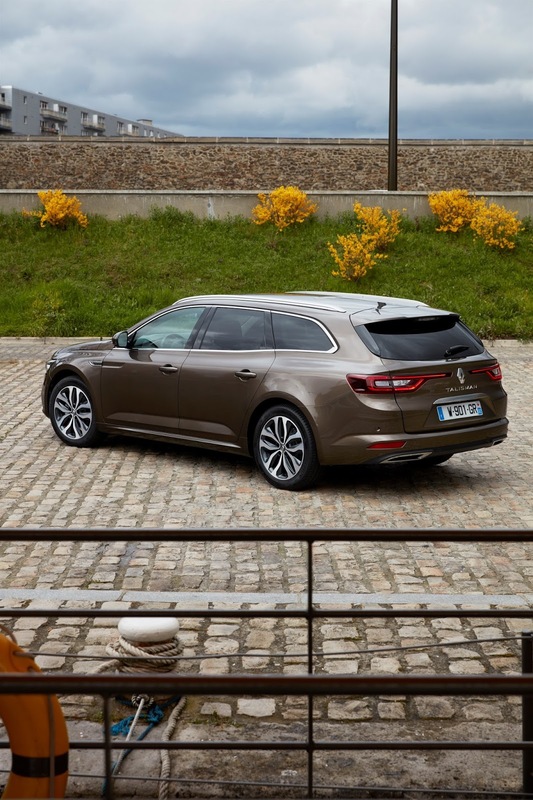 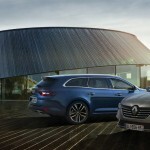 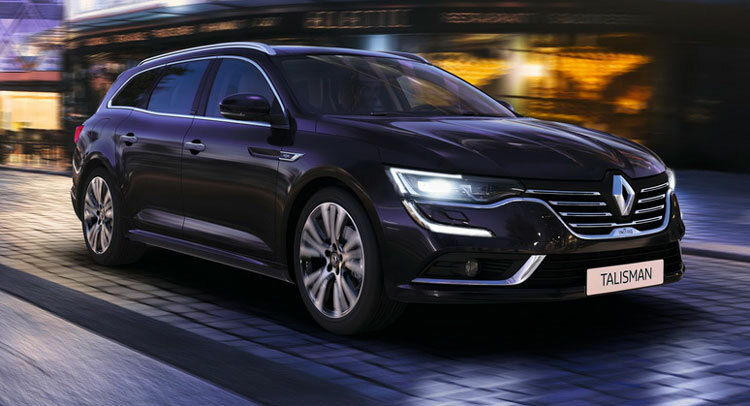 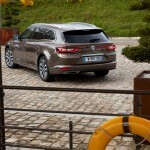 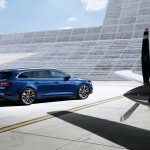 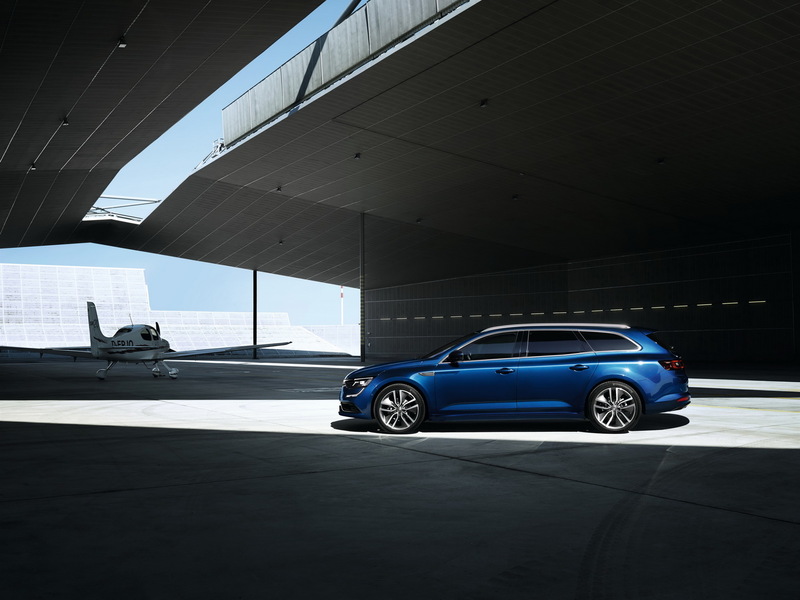 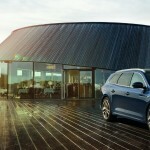 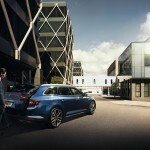 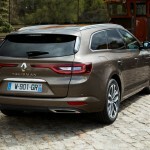 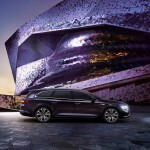 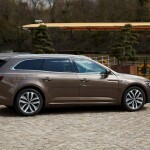 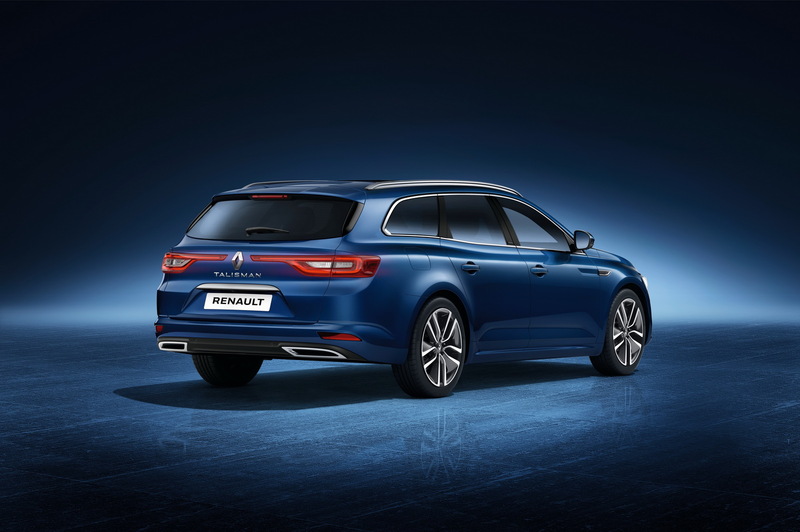 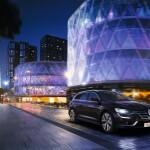 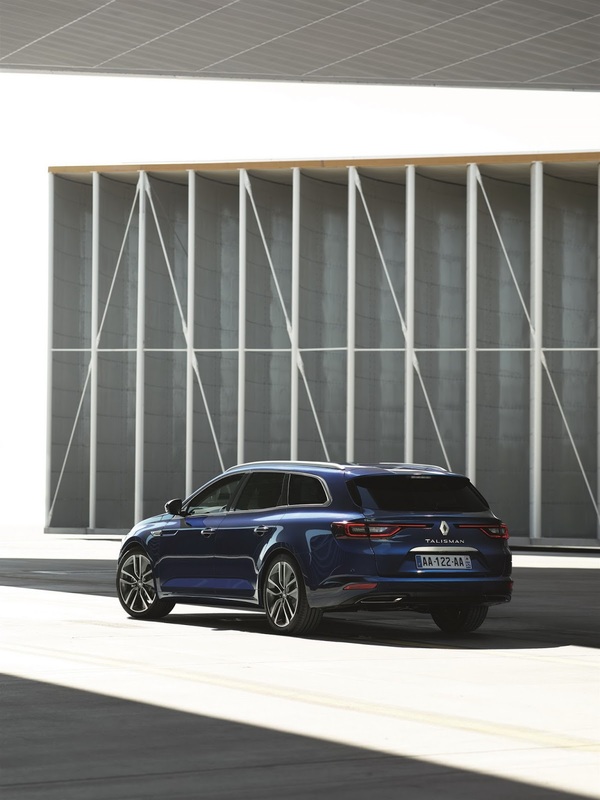 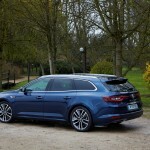 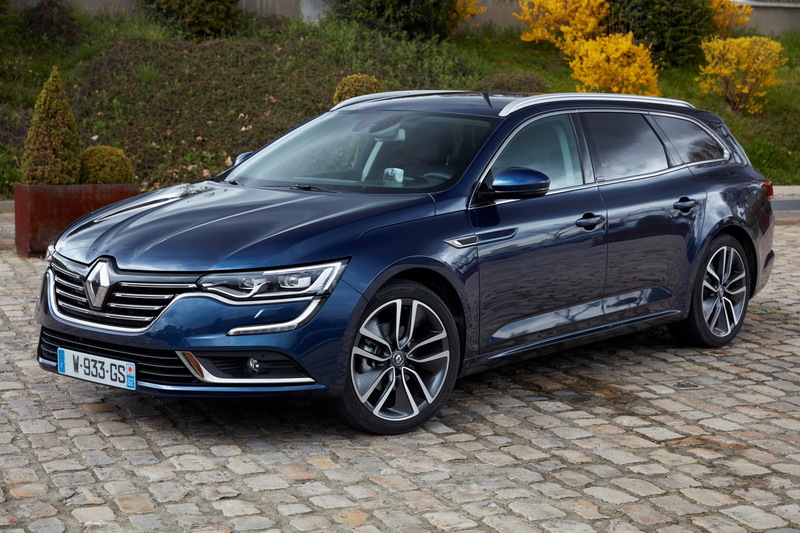 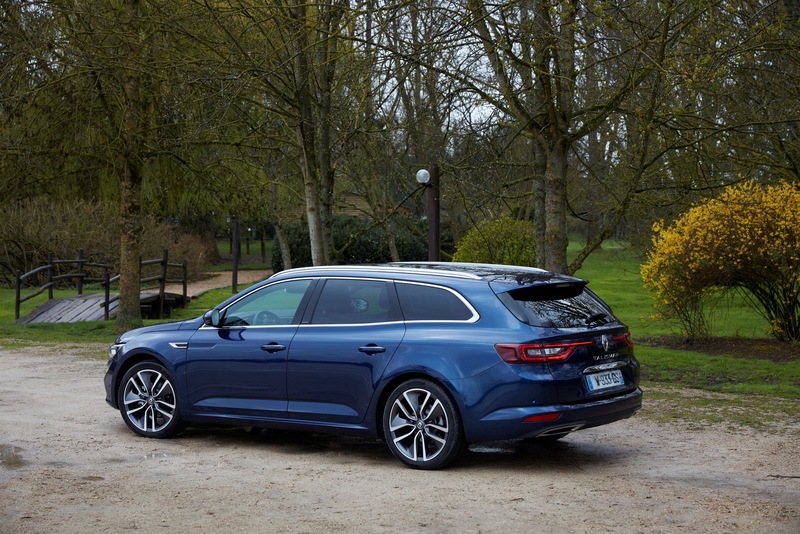 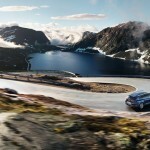 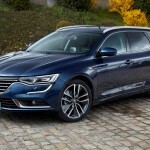 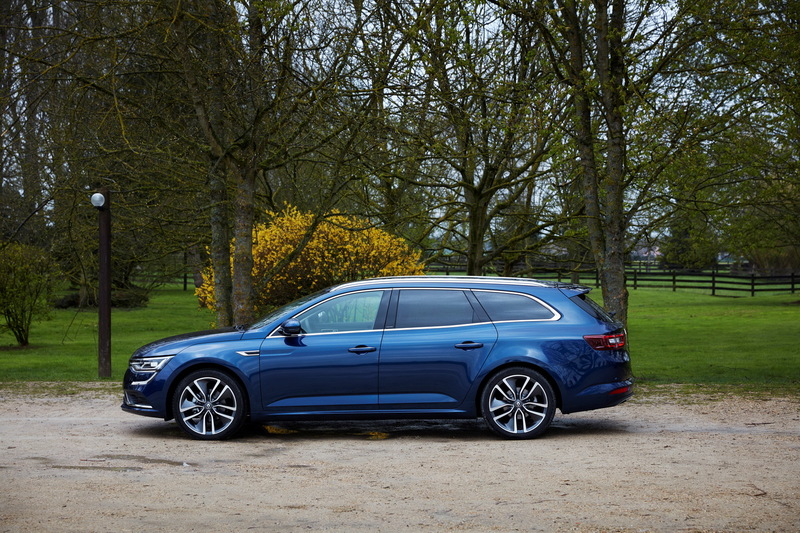 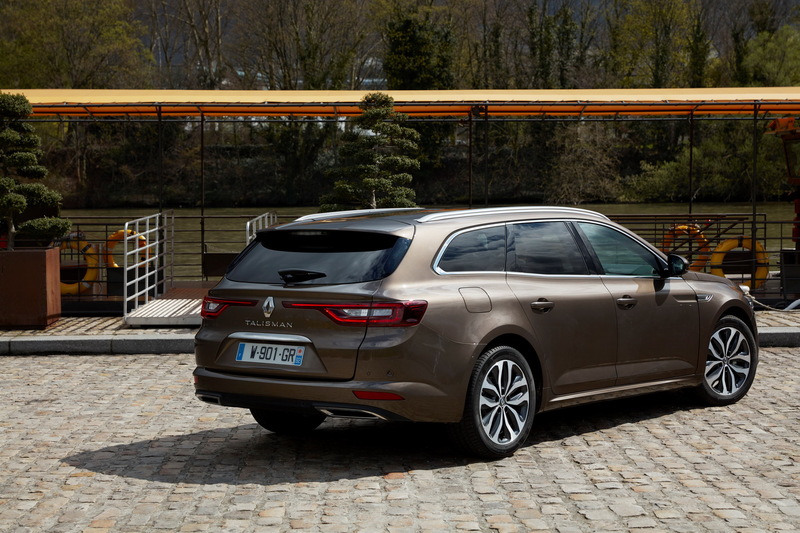 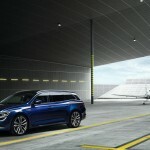 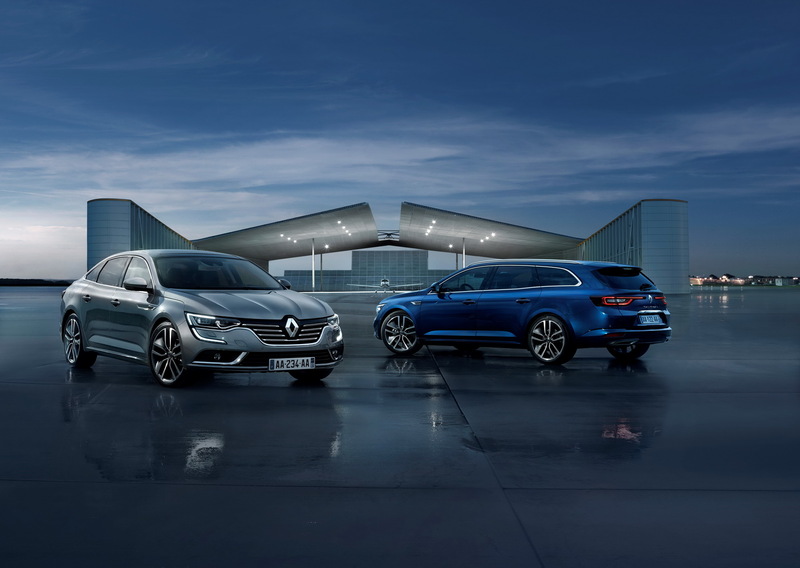 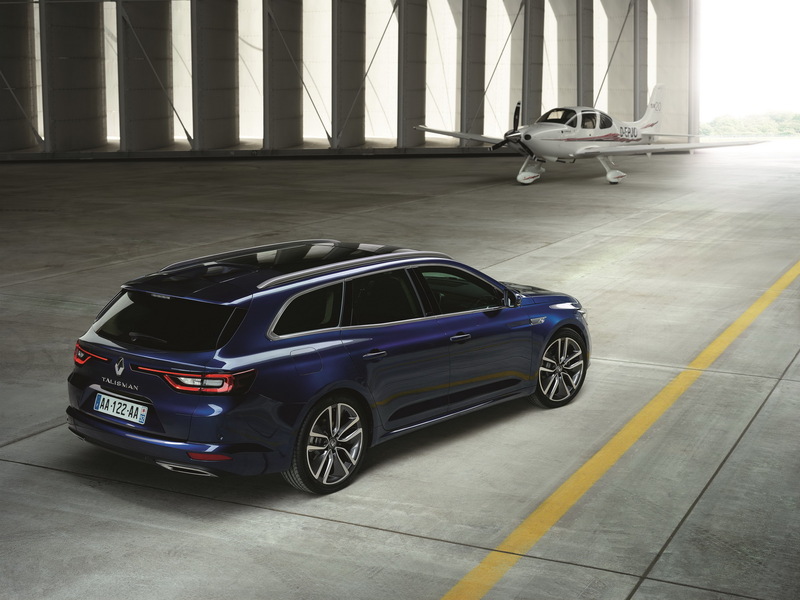 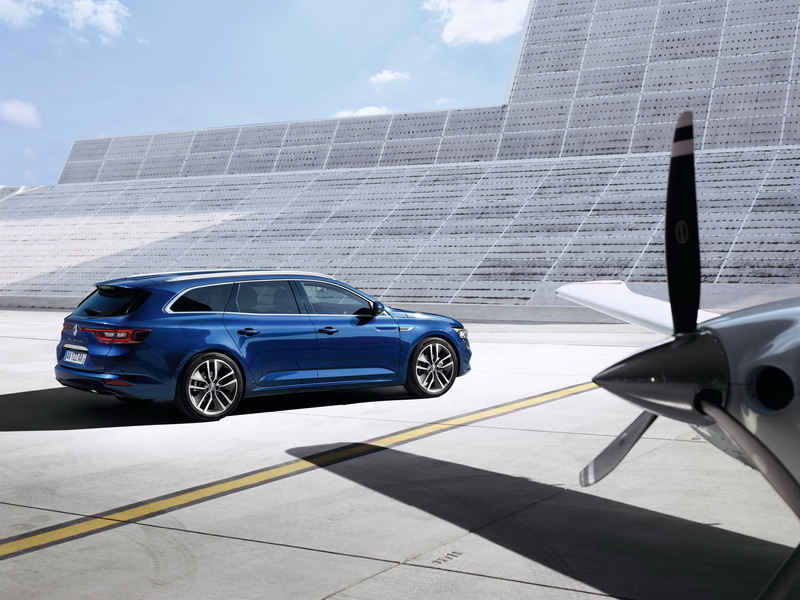 Renault Talisman Estate`s ordering books are now opened in some European countries, the model already being announced in prices. 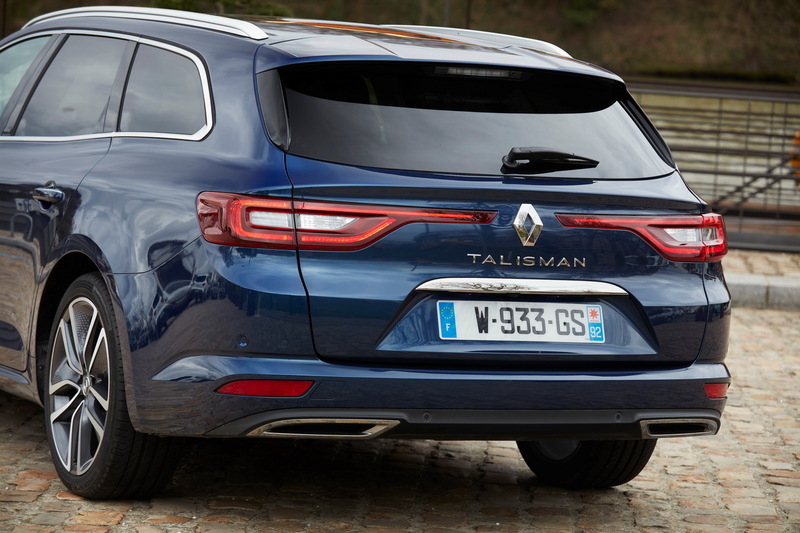 The 2016 Talisman Estate costs €29,100 in France and is €1,200 more expensive than the sedan version. 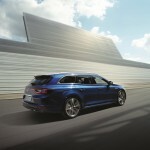 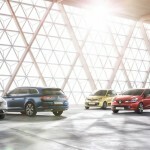 There are five trims to be offered – Like, Zen, Business, Intens and Initiale Paris. 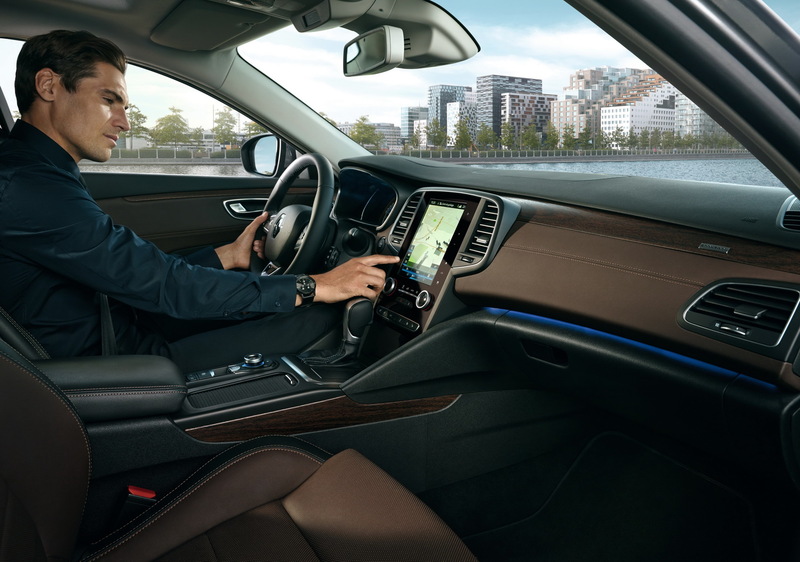 The entry-level Like comes with standard features, such as electronic parking brake, front and rear electric windows, hill start assist, cruise control, dual-zone control as well as the digital TFT instruments. 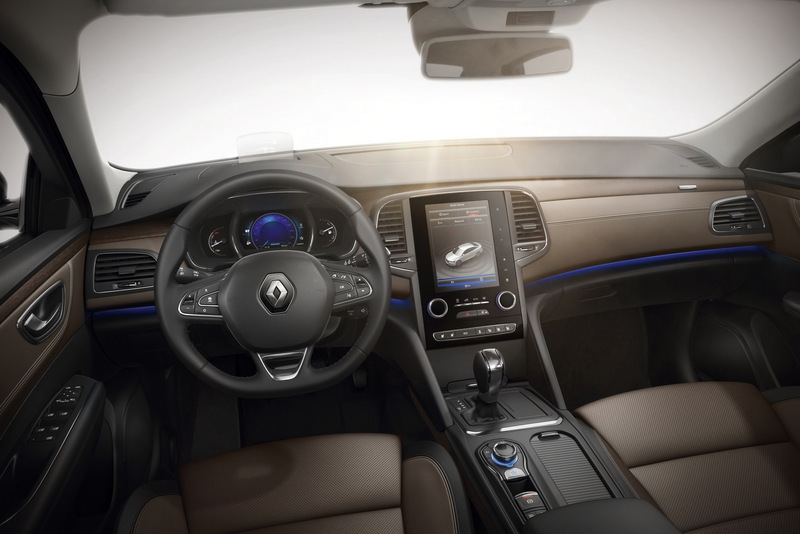 On the other hand, the higher variants add the R-Link 2 and the 8.7-inch touchscreen display, adding the Driver Aid Pack with the Amethyste Black metallic exterior color, adaptive cruise control, HUD, active emergency braking or safe distance alert. 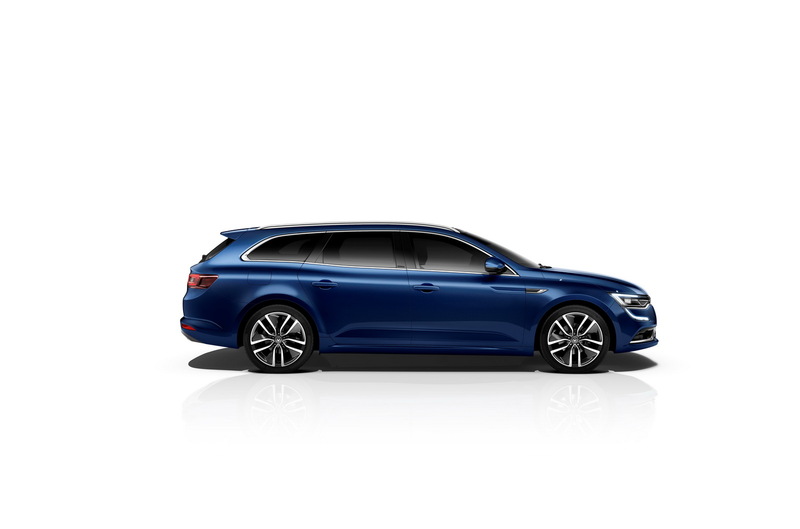 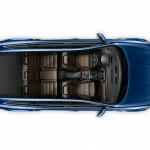 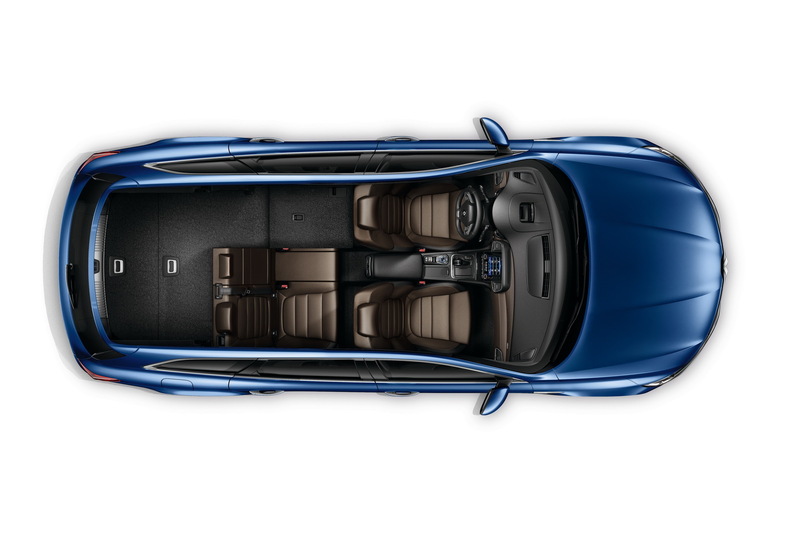 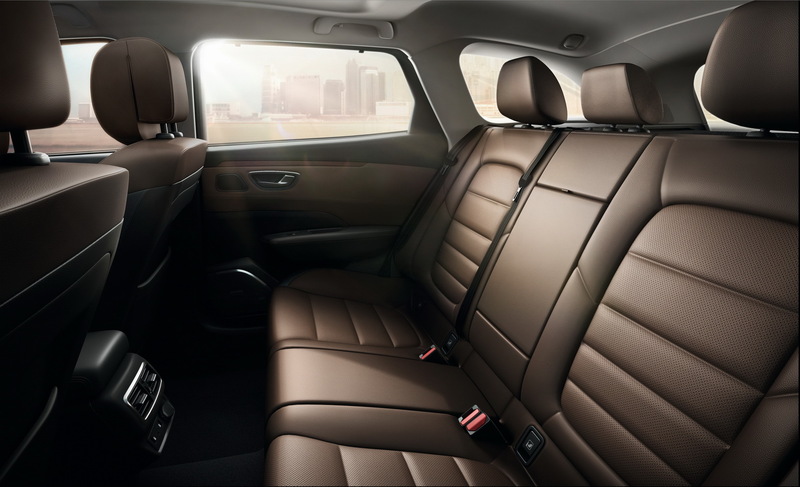 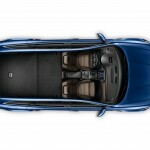 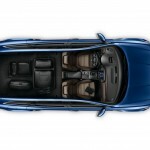 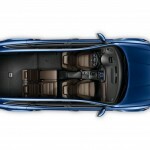 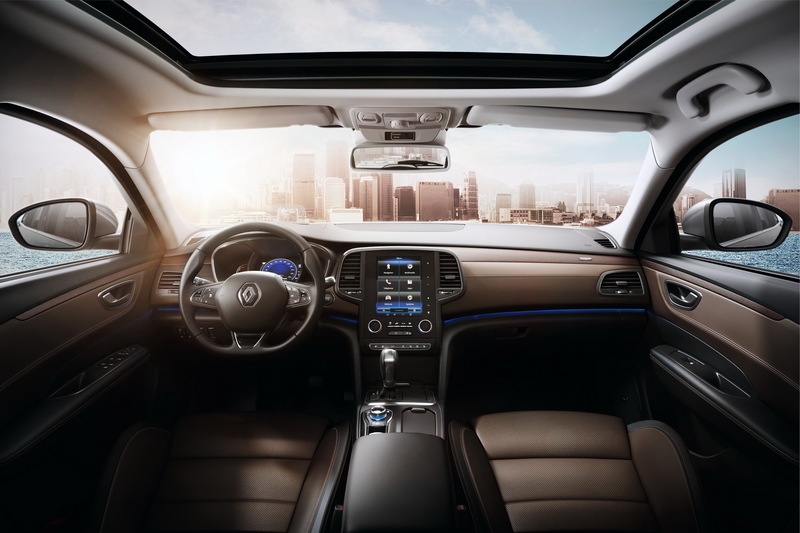 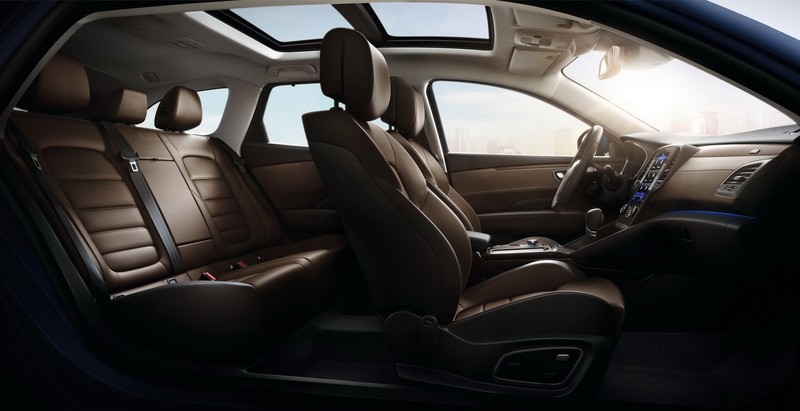 The top of the line Initiale Paris comes with even more features, like the 19-inch alloy wheels, Nappa grey leather upholstery, four-wheel steering, active damping on the 4Control Pack and Blind Spot Alert. 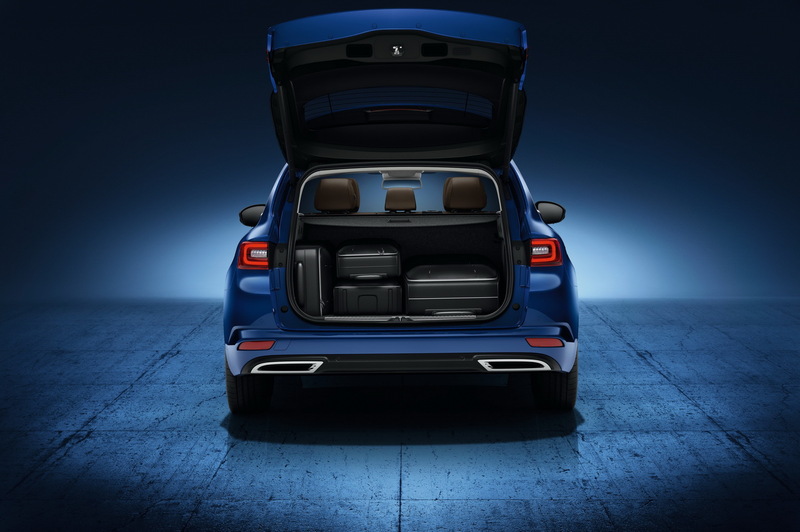 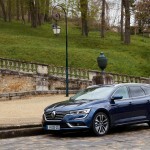 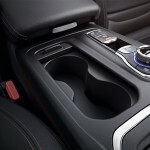 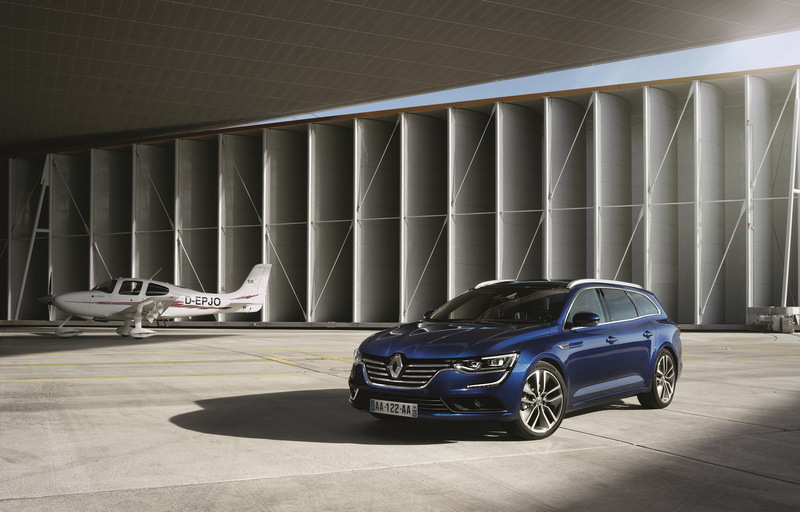 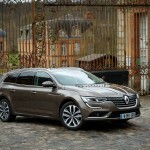 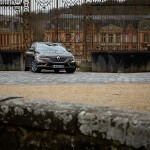 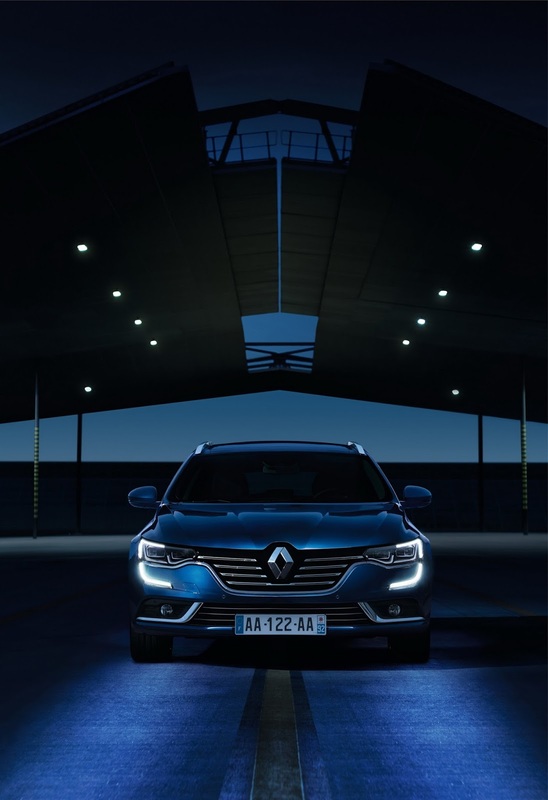 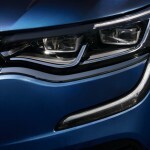 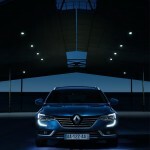 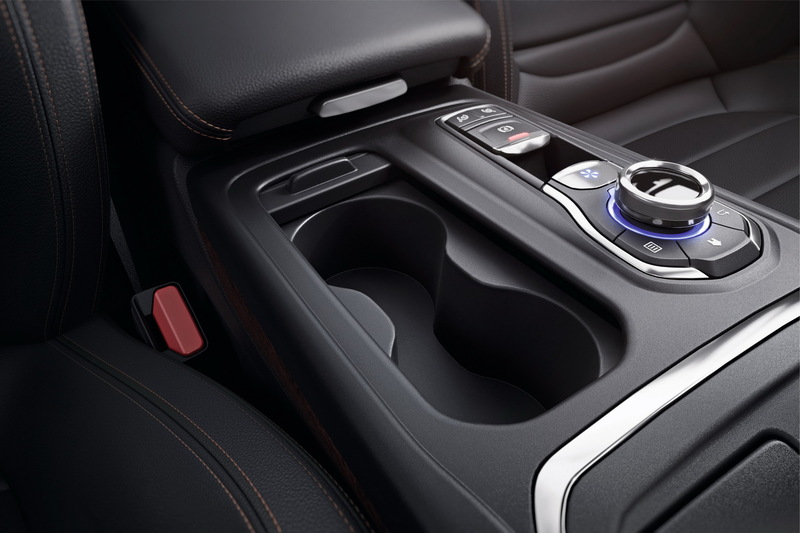 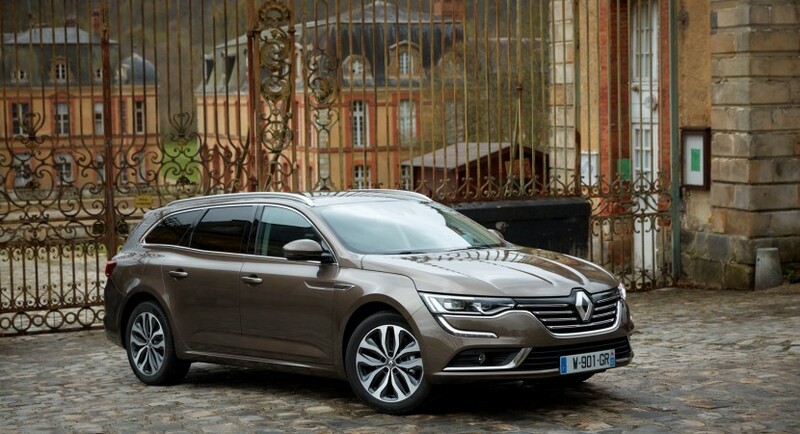 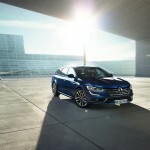 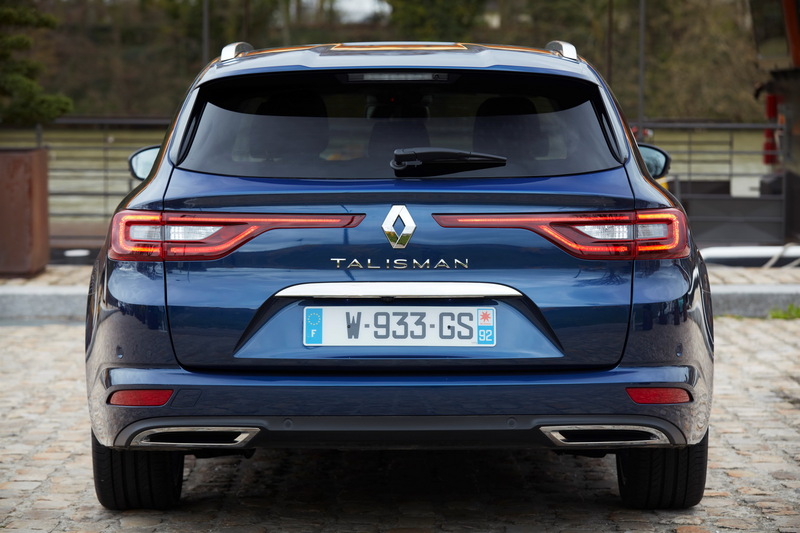 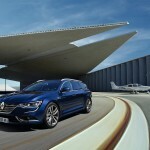 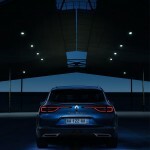 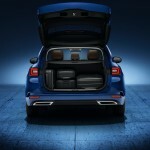 Under the hood, the 2016 Renault Talisman Estate is being offered with two petrol units, the TCe150 and TCe 200, hooked to a seven-speed dual-clutch EDC transmission, adding three diesels, the dCi110 with six-speed manual and six-speed dual-clutch EDC, dCi 130 with six-speed automatic, as well as the dCi 160 with six-speed EDC. 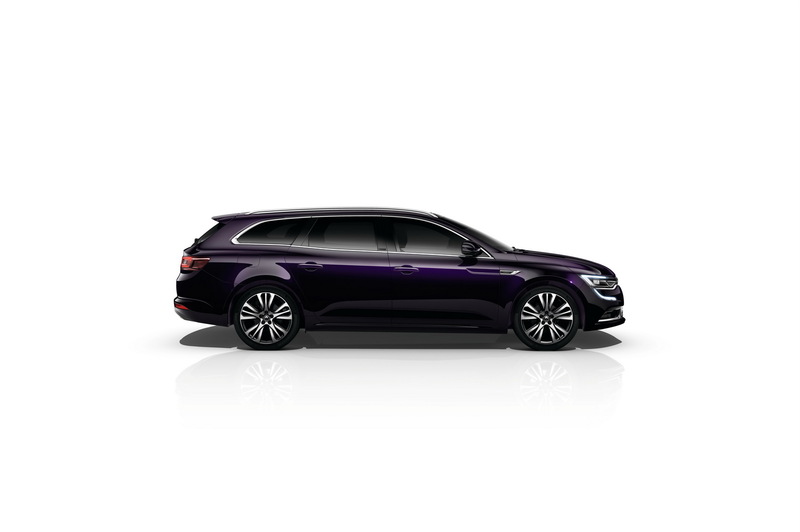 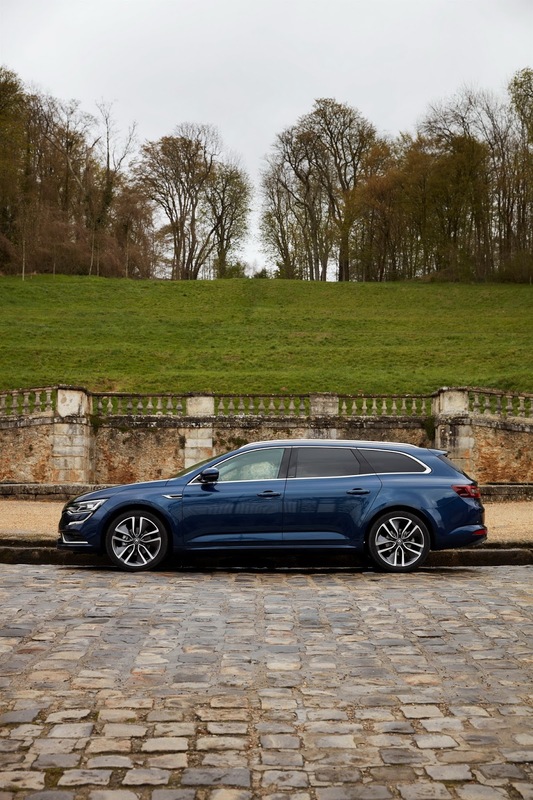 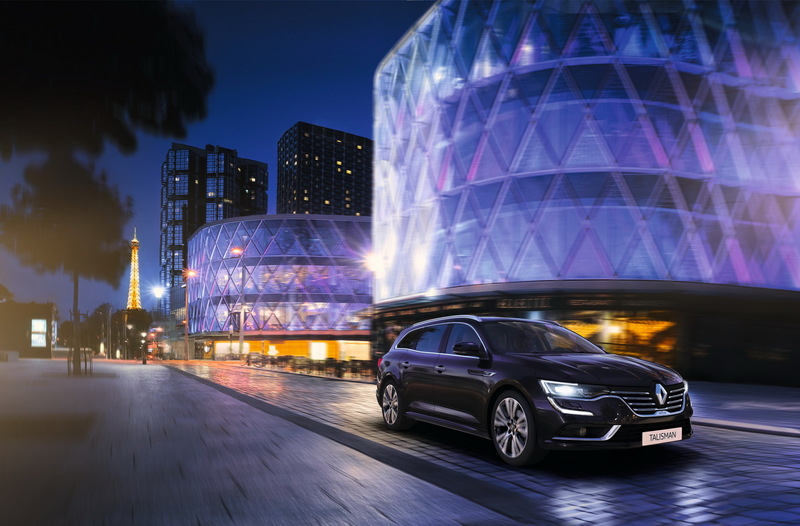 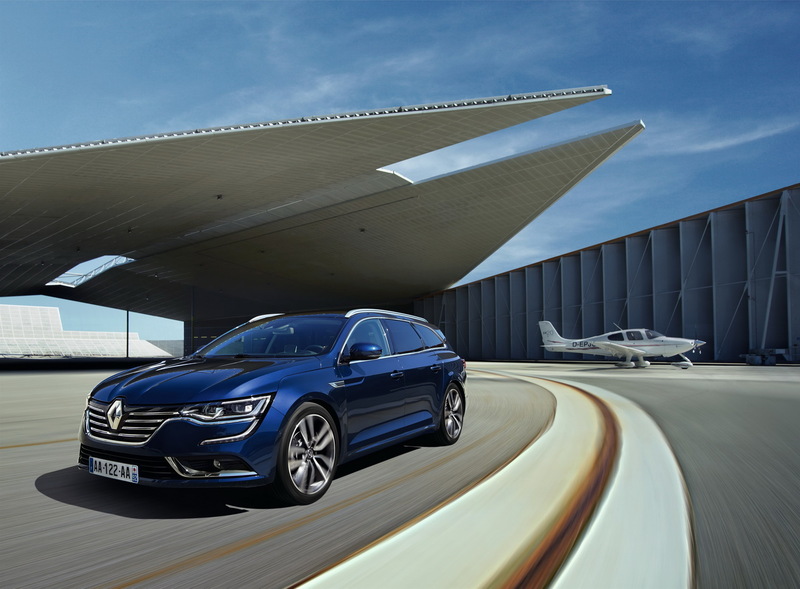 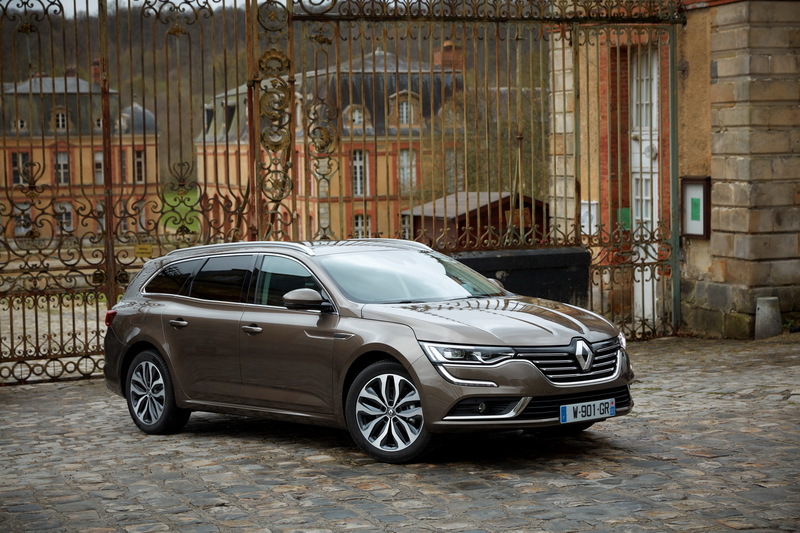 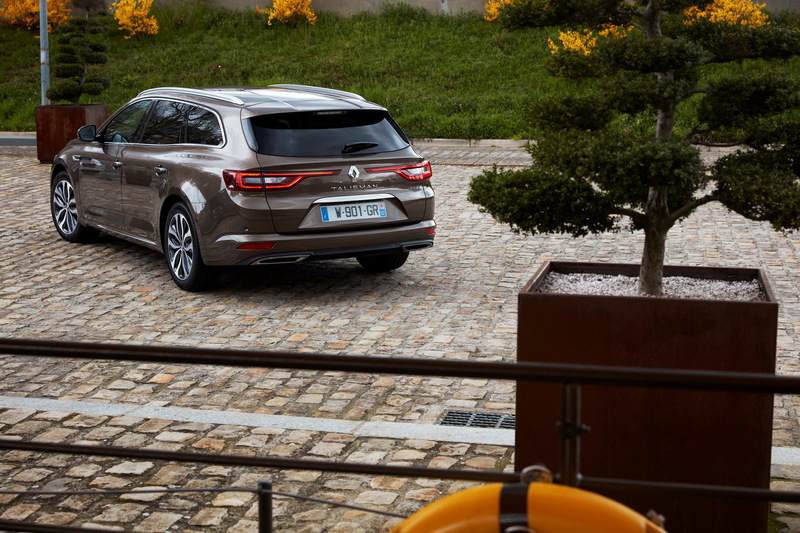 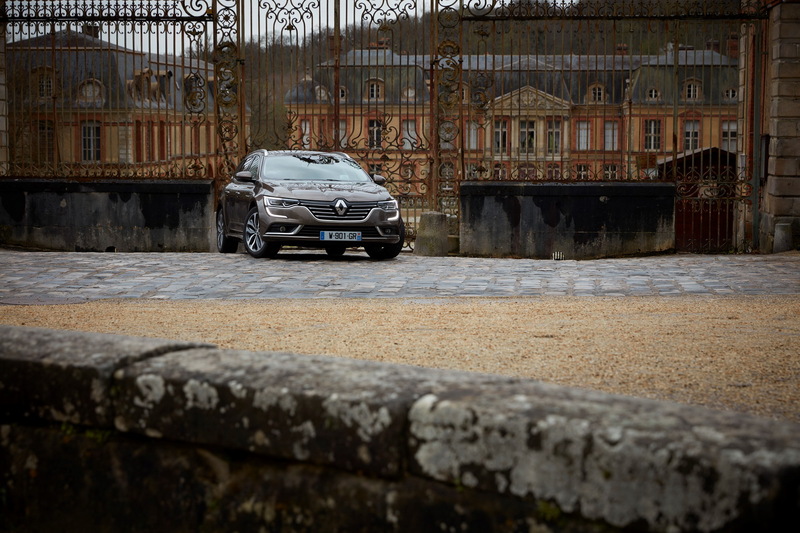 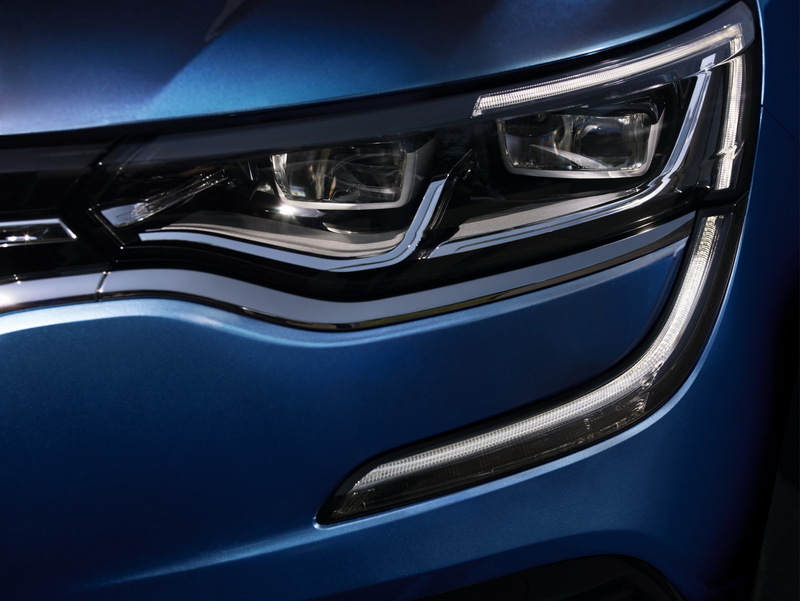 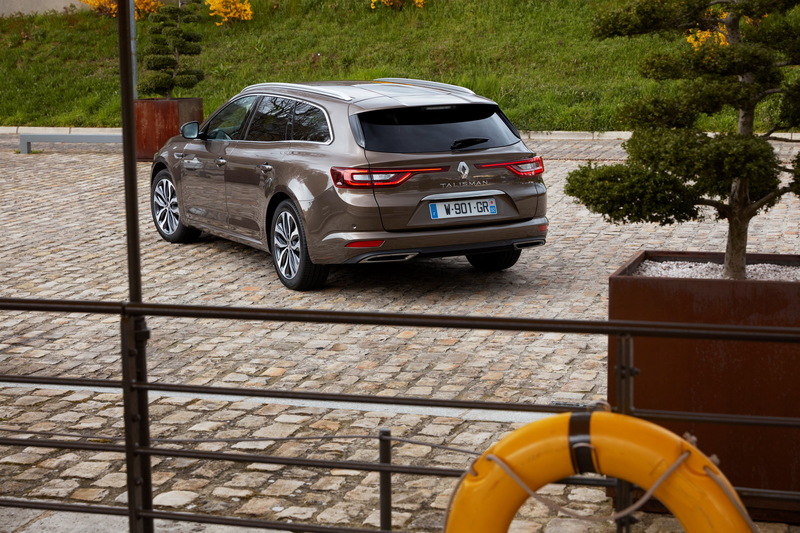 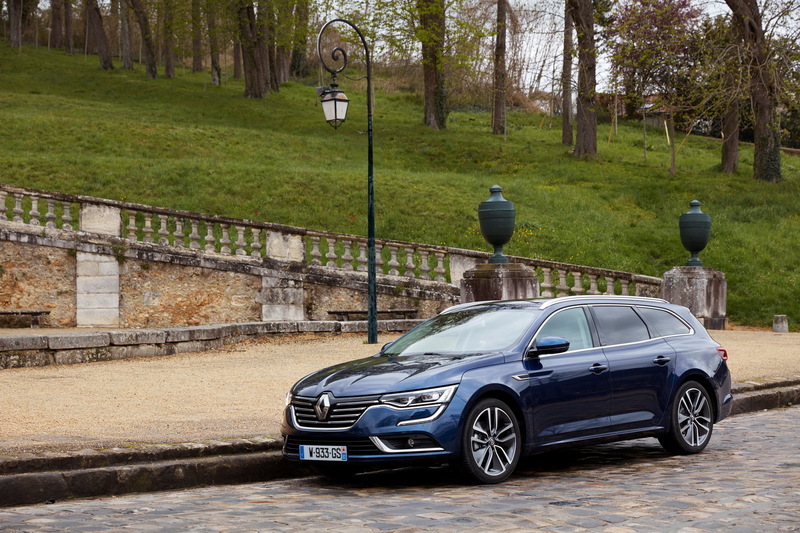 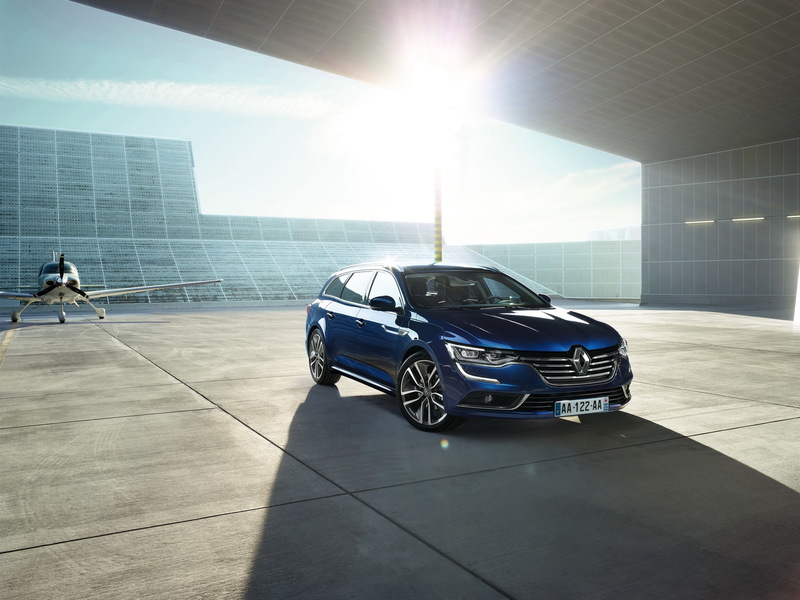 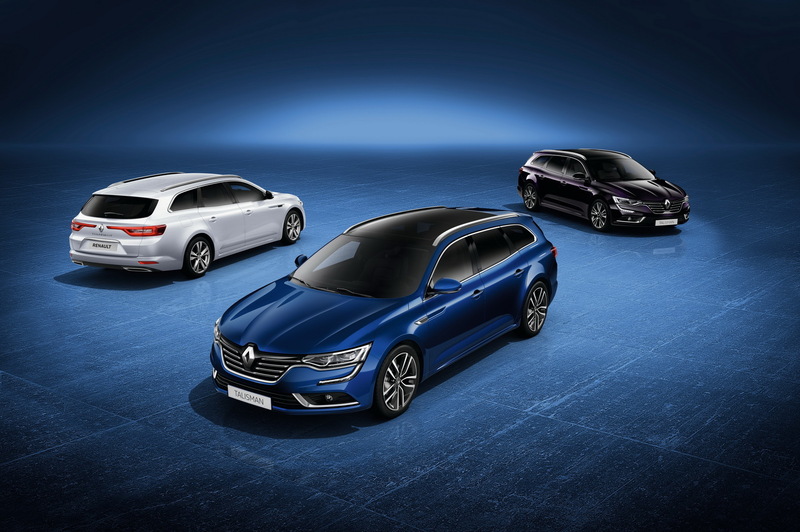 The performance figures will be announced later on, meanwhile, enjoy the impressive photo gallery with the gorgeous 2016 Renault Talisman Estate!